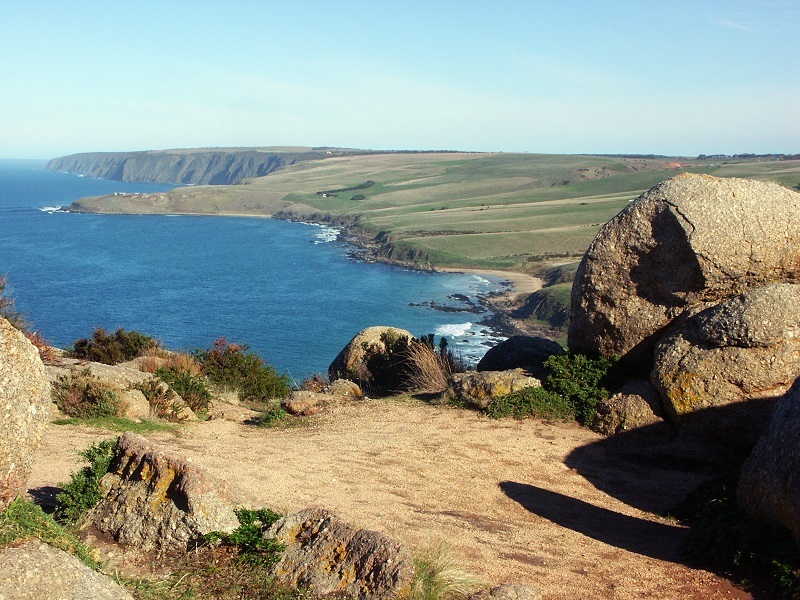 For the sea paddler, the Fleurieu Peninsula, between Second Valley and Cape Jervis in particular, is worth a look, as is the Victor Harbor area. Close to the city, the metropolitan coast is readily accessible. The north coast of Kangaroo Island (either paddle across on a neap tide or take the ferry) is good: reasonably sheltered with many small bays for camping.